I’m Loving life and feeling terrific! I wanted to take some time today to talk about Infrared Saunas, And How They Help You Feel Amazing! Over the last month of having an HealthMate infrared sauna in our home has been like having our own personal retreat, wellness center, and de-stressing zone! It’s been lovely to see Penny enjoy some quiet, self-healing relaxation time in the IR sauna – especially during the past few weeks! My IR sauna is a perfect work-in tool! I’ve had an interest in infra red sauna technology for some time. When I initially read research on this technology, it was logical and well researched. I began seeking out opportunities to try different IR saunas as I traveled the world teaching. I found that I enjoyed some of them, but others were too small, and often didn’t generate enough heat to satisfy my needs, even when on the highest temperature. When I travel, I often meet friends in steam rooms and saunas to chant and meditate together. When I’m teaching in Sweden at the Eleiko Sports Center, I stay with the Blomberg family, who are the owners of the Eleiko company. We often go to the ocean in the morning and do a polar bear swim together. After that, we spend time in their sauna, warming up for the day. In the photo above, the water was a cool 36 degrees (F) that day! Mixing hot sessions with cold-water sessions is very effective for exercising your internal muscles. As our body changes temperature, there is a constant balancing act in the circulatory system between sending blood inward to warm and digest, or outward to mobilize and express. If we are too sedentary, our internal muscles get weak and we can’t effectively respond to changes in the environment. This is why so many people die whenever its noticeably colder or hotter than then norm. Being convinced of the benefits of IR saunas, but wanting one that was more powerful and more stable in construction, Penny, Vidya and I studied far infrared sauna options for our own detoxification and recovery from the stress of busy living and traveling. We looked at tradeshows, scanned the web, and collected information for a couple years before I finally decided on a “Health Mate” IR sauna and we bought one. Well, I’ve put the “Health Mate” IR sauna to the test and it’s been an amazing joy and a great investment! Heath Mate shipped the IR sauna to my house and their own delivery/set-up crew put it together for me, which was lovely and well worth the extra expense I paid. Here you can see the beautiful, clean, modular design being pieced together quickly and seamlessly. It only took them about an hour to install it and it works perfect every time. Here you can see me in my new Health Mate IR sauna. It’s beautifully crafted. It has a great little stereo system, and I got the “Star Light” option; you can see the star lights inside above my head. They rotate through the chakra colors and mixes of colors. I am really pleased with the quality of craftsmanship and functionality of my Health Mate IR sauna. It looks really nice behind the house and has a nice “natural fit” look. I just have to remember to keep the door closed because the lizards and squirrels seem to like hanging out in there too! A Great Opportunity For You To De-stress and Detoxify! I’ve owned my Health Mate IR sauna for a month now and I absolutely love it! You’d be safer trying to steal food off my plate than trying to take my IR sauna time away! I have been so impressed with the quality and effectiveness of the Health Mate IR sauna that I called my contact there (Logan Ross) and mentioned that I’d be interesting in offering them to people through my blog site and institute if he can give a decent discount so it’s worth it to buy. 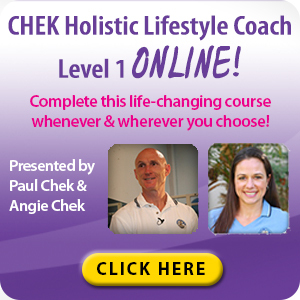 Logan offered an amazingly generous 30% discount and free shipping (in the US) to anyone that mentions that they were referred by “Paul Chek”, or “The CHEK Institute”. For those of you wanting more information, I’ve put a little report at the end of the blog after I sign off. Feel free to read more and see the pictures. As most of you know, I eat extremely well and take very good care of myself as a general way of holistic living. Even with all my efforts, I do have to constantly watch from day to day, meal to meal, treat to treat, that my body isn’t getting backed up inside, or energetically depleted. I’ve discovered that my body (and most others I’ve helped) can’t effectively digest or eliminate any of the so-called “healthy” but cooked oils, such as palm, sunflower, or the great “Con-ola” oil that seems to be forever put on everything that “could be healthy”. I notice the changes in my skin, energy levels, and mental clarity within hours if I get too much of any of this “good garbage” in me. What I love is, the IR sauna has really melted the residues so I could sweat them out. My skin feels softer and more healthy than I can remember it being in a long time. I’m also practice Native American healing and research a wide variety of herbs and tobaccos for different applications; particularly for transitioning people off of dangerous commercial products. I vaporize many of the plants I’m testing to determine how they effect the body-mind. After several years of doing this, I began to get a build-up in my body or residues. After using a sauna, steam, or IR sauna, I noticed a sense of reduced burden and enhanced calmness and mental clarity that would last for a few days. The more sessions I can get in a good sauna or steam room in general, the better I feel, particularly when coupled with cold water showers or baths. My new Heath Mate IR sauna impressively out-performs all other saunas and steam rooms I’ve ever used. It gets deeper, with less ambient temperature so you sweat much more deeply without all the heat stress you get in typical sauna/steam applications. 1. I sleep deeper and wake up more refreshed when using the sauna in the evening for 20-40:00 at 135-145 degrees F.
2. My mind clears and I can meditate deeply in the the IR sauna. 3. I have a sense of the stress of the day “melting away”. 4. I feel more calm because I have “made an appointment for myself with myself” and that makes it easier to get up and go each day. 5. My recovery from exercise is enhanced, particularly when alternating between the Health Mate IR sauna and cold water showers for 6-10:00. 6. Stretching in the sauna is much easier. The body seems to enjoy it, and melt into the stretch instead of me feeling like I have to get my body to stretch. 7. I feel my subtle sensitivity has improved as my body has detoxified progressively over the last month. I continue to feel improvement as the days go by. If you can afford it, regular use of an IR sauna is an excellent health and regeneration aid worth exploring. 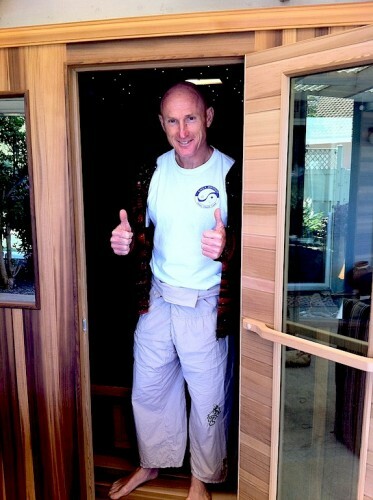 Our CHEK Europe distributor, Gavin Jennings has an IR sauna in his clinic and he loves it too. When I’m there, I’m a regular visitor! I’m working with Mike Salemi, a kettlebell competition lifter from San Francisco to help him reach the “Master” title in the sport, which is no easy feat. This is the beginning of our second month of training together and Mike has been progressing beautifully. I’m training Mike with my 4 Doctor approach so that he doesn’t just get fit and strong for a short time, but develops a living awareness of how to become fit and strong for the duration of his love for the sport. He’s been doing an excellent job of living his 4 Doctors! Here you can see me teaching Mike about why I’d prefer he train in Vibram 5 Fingers than Olympic lifting shoes. Most Olympic lifting shoes have about an inch of heel, which helps them get into the bottom position more effectively, but comes at a cost. When training for multidimensional sports, or sports with longer duration lifting, such as kettlebell lifting competitions, the body needs a wide variety of motor options to deal with the fatigue. If we wear shoes that are too rigid in construction, they “cast” our feet, leading to the same sort of weakness you can get from wearing a back or neck brace. I’m showing Mike how much forward angulation has to be compensated for when you lift the heels only one inch off the ground. Once he saw and felt how the body has to compensate this angle when juggling 120 joints and about 400 pairs of muscles, he understood my point of view. 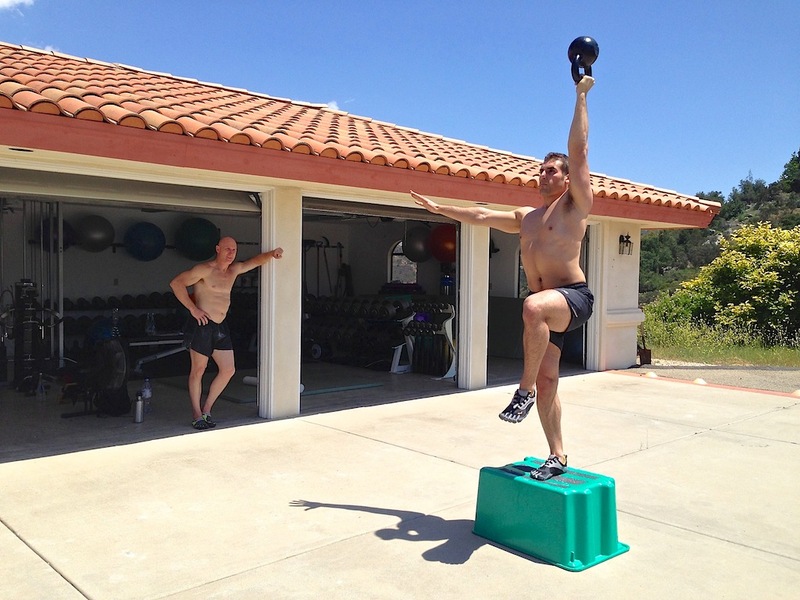 Here you can see me teaching Mike a Bottoms Up, Kettlebell Box Step-up with Press. This is a very hard exercise to do because it requires tremendous balance at both ends of your body; you have to balance your body on one leg as you step, and balance a very dynamic up-side-down kettlebell above. I use exercises like this to develop a wider motor vocabulary for an athlete. Mike is progressing beautifully and is a real joy to work with. It’s so lovely to have students that follow directions. Mike is highly committed to his personal growth and development as a human being, not just in strength and physical performance. Great work Mike! I have been very busy lately, and just squeezing my workouts in when I can. If I have to sit at my computer too much, I prefer being outside in nature to exercise. 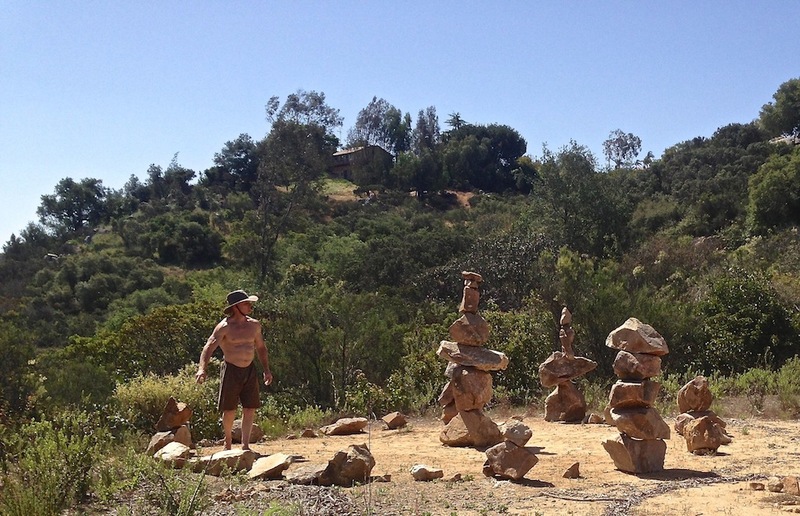 Here you can see me asking the Stone Buddha’s which stone goes next?! 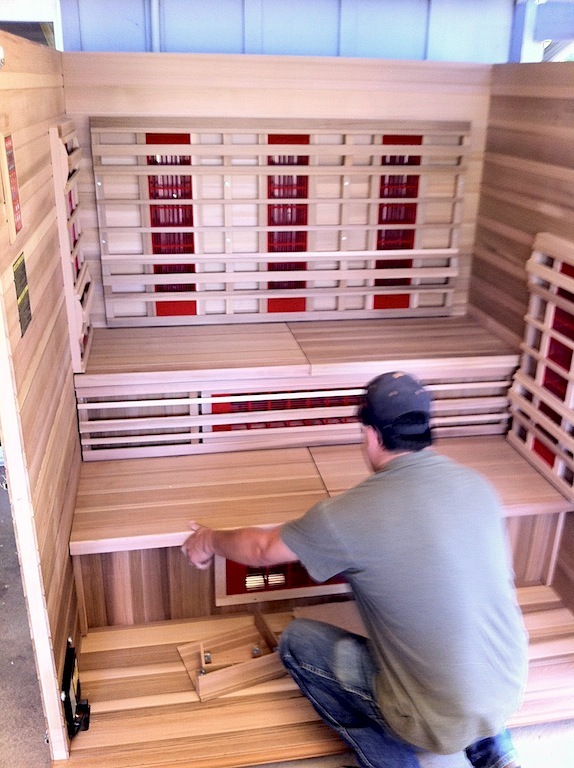 IR SAUNAS SUPPORT YOUR HEALTH! This report explains to you why it’s important to own one, and I tell you how to get a phenomenal price on an excellent sauna for yourself. 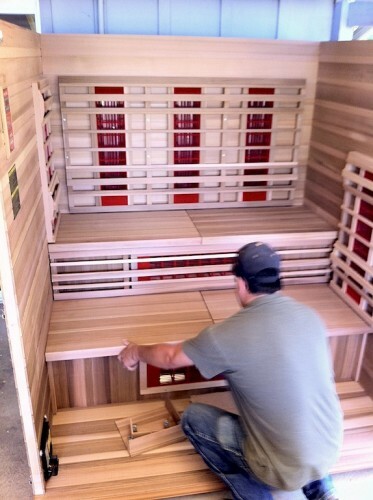 Your own sauna is a valuable tool to achieve health and vitality. Every heart disease, cancer, weight loss, or diabetic patient should own one and use it as often as possible, even daily! Your body is the unfortunate repository of hundreds of the 80,000+ chemicals and metals currently in use in our air, water, food, cosmetics, and soil, many of which have a half-life of hundreds of years and are transferred from mother to baby. In combination with holistic living practices, and supportive detoxification herbs, the best way to eliminate metals and chemicals is through SWEAT. When your body temperature is increased 2 to 3 degrees in a sauna session, cancer cells are slowed down and can die, and white blood cells and killer T cells are produced and hyper-mobilized. The natural healing mechanisms of the body are optimized through hyperthermia or an “artificial fever” that raises body temperature 2 or 3 degrees. The heart is strengthened, and calories are burned at about the rate of a moderate run! Let me tell you more about how exciting this tool is, for your home or office, and how you can get a quality one, with freebies, at a better price in the GSG group buy than anywhere! FIR is a narrow band of energy that travels up to 3″ into the body to increase blood flow and, thereby, regenerate damaged tissues, as well as activate immune cells. Most people try to lose weight by starving themselves, using exercise fads, and following diet books. A few people complain that they don’t lose weight that way, and MANY complain that it not only comes back, but comes back with a vengeance! I know from my own experience as a holistic lifestyle coach that when people’s detoxification systems are backed up, and their digestion isn’t optimal, their body often won’t drop excess weight because our bodies store toxins we can’t break down in our fat. If we have “toxic fat” and don’t have the nutrient resources to feed the engines of metabolism and detoxification, we will keep adding fat and holding water as a means of trying to survive the chemical toxicity. When we add regular doses of IR sauna exposure, we greatly aid the body in ridding itself of toxins through thermogenesis. We heat them up, melt them down, and sweat them out. As I stated above, heavy metals and toxic chemicals accumulate primarily in fat cells, and those toxins can keep the body from eliminating the fat itself. Possibly the best way to quickly eliminate chemicals, through the skin. Our skin is our body’s largest organ of elimination. The IR sauna also helps purge the toxins, plus supports other detoxification pathways such as lymph and blood circulation! Heart rate is increased, and blood flow increases which pushes blood to capillaries and extremities. Sauna treatment is excellent for reducing stress levels – high stress levels cause cortisol production that results in belly fat. You will feel calm and peaceful after a sauna session, especially if you use essential oils as aromatherapy. 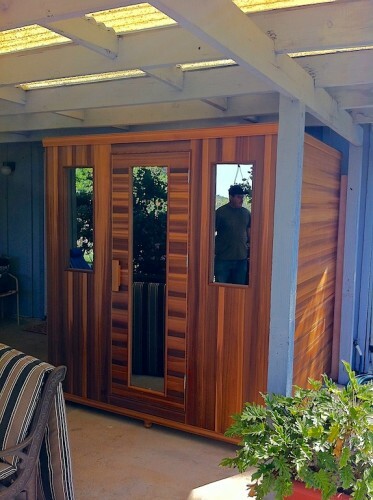 A 30-minute FIR sauna session has been documented to burn 300 to 600 calories! How many other ways can you sit still and read a book and burn as many calories as you would in a 45-minute jog? Though this “conditioning” is not movement pattern specific, like it would be from running, biking, or circuit weight training, it is a legitimate form of “exercise” that helps work our “internal muscular system” and general cardiovascular exhance. FIR treatment is perfect for those who cannot exercise or don’t have time, but it has many additional benefits for those who do exercise. Far infrared sauna treatments improve cardiac performance by varying the rhythmic beating of the heart, according to Mark Hyman, M.D. in UltraMetabolism: The Simple Plan for Weight Loss. The heart is the organ where many of the heavy metals human beings are invariably exposed to, are stored, causing many of our cardiovascular problems. Sherry Rogers, M.D. explains in, Detoxify or Die, why FIR is a phenomenal tool for heart health. Two renowned medical journals, Circulation and Journal of Cardiology, published studies from the Mayo Clinic demonstrating how congestive heart failure patients, maximally medicated and unable to comfortably walk across a room or even take a warm bath, were dramatically benefited by the FIR sauna. They tolerated it well and experienced improved heart function that surgery and drugs were unable to accomplish. I also insisted on finding a price point that is affordable and impressive-with low EMF (damaging electromagnetic frequencies), and with excellent workmanship. I refused to make the decision until I obtained documentation from the companies regarding their EMF. As I mentioned above, Penny, Vidya and I were looking and researching as we traveled for a couple years to find the company I felt “delivered the goods”. • The EMF is extremely low. • There are no toxins in the manufacturing. • The Canadian cedar smells like heaven. • They are including an exciting, expensive accessory in the form of healing L.E.D. lights in every unit. After a month of almost daily, and sometimes twice daily usage of my Health Mate IR sauna, I was really happy with the results I contacted Logan Ross at Health Mate and arranged a special deal for everyone I know and want to support with optimal health options. Health Mate has offered an amazingly generous 30% discount and free shipping (in the US) to anyone that mentions that they were referred by “Paul Chek”, or “The Chek Institute”. Just go to: https://www.healthmatesauna.com and tell them, “Paul Chek sent you for your 30% discount!” By the way, if you’re a business owner, put it in your office for the employees’ health and write it off! You will sweat as you have never done before, as the infrared rays heat you, rather than the air. It takes me about 30 minutes of intense circuit training in the gym or outside in the sun to sweat as much as I do with 30 minutes at a comfortable temperature in my Health Mate IR sauna. This mimics the body’s healing, protective mechanism of a fever, which burns out viral and bacterial cells. It’s fabulous to have a sauna in your home, so you can jump in at the first symptom of cold or flu, and rapidly accelerate the body’s healing. Studies have documented that colds and flu rapidly diminish if treated with FIR heat therapy, and this is an example of why it’s important to have it in your home. You can get an aromatherapy cup to hang in your sauna to use your essential oils, which in the heat will disperse into the air, providing a variety of unique health benefits-there are many essential oils that are immune supporting and kill viruses and bacteria. Your sauna treatment opens clogged or malfunctioning pores and heals skin, acne and scars. One source I read claims that far infrared is the only antidote to sun damage (excess ultraviolet radiation). And Japanese researchers concluded that the radiant heat is also an antidote for the negative effects of EMF. I have read papers describing the positive clinical effects tested on people with depression. Dr. Thomas Lodi, M.D. says that while regular cells function optimally at 98.6 degrees-everyone knows this-immune cells go into hyper-drive and function optimally at 103.5 degrees! With the increase in body temp in the sauna, imagine your white blood cells speeding up and energizing, to gobble up macrophages! That includes cancer cells, and many practitioners have patients doing far infrared therapy multiple times a day. Dr. Lodi’s patients get in the sauna as often as possible. The waves penetrate 1 ½” to 3″ deep, which means even deep muscles, and organs, can detoxify. You’re loosening and releasing, through various organs including the dynamic organ of the skin, heavy metals, sodium, cholesterol, dozens of pesticides, cleaning agents, endocrine disruptors mimicking hormones, alcohol and nicotine. You won’t experience this in an infrared sauna, which is very comfortable, as the heat is dry and at a lower temperature, and remarkably more deeply penetrating. The amount you perspire is just phenomenal, much more than in a steam sauna where most of what you see is just condensed steam vapor-and the infrared waves are so good for you in releasing the chemical toxins stored in your fat cells and organs! Holistic dentists sometimes use far infrared treatment for gum inflammation and tooth pain, and Japanese and Chinese doctors use it for asthma, bronchitis, colds, flu, and congestion. Other papers and clinical trials I studied reported impressive improvements in arthritis, sleep disorders, mood disorders, diabetes, Crohn’s Disease, strokes, radiation-related illnesses, menopause, hepatitis, ulcers, cold hands and feet. Using the sauna to heal is highly effective. As I shared above, I feel I’m able to recover from my weight training and rock lifting noticeably faster. I’m sure this has a lot to do with increasing blood flow, reducing toxicity and therefore, “body burden”, and aiding in relaxation, which helps balance stress hormone levels. Now, 20 percent of American women of childbearing years suffer with it and the figure goes up every year. Chemical dioxins are directly related to endometriosis, and dioxins are in tampons, diapers, thousands of products-the only way out that it has is through our sweat and a consistent free-range, organic based diet. With as little as 30:00 three times a week, women and men with chemical toxicity could be significantly alleviated of the wide variety of negative symptoms produced by such toxic exposures. Health Mate also offers L.E.D. light panel or Starlight Therapy lights in every sauna they provide to my students or anyone who lets them know I’ve referred you, free. It is powerful phototherapy utilizing the properties of all 7 colors of the healing spectrum. The most-known benefit of light therapy is to relieve Seasonal Affective Disorder. Many people who suffer with its symptoms don’t know they have it, but its main symptom is depressed mood in the winter months due to lack of sunlight. Phototherapy resets the internal biological clock (Circadian rhythms) which results in sleeping well and enjoying a positive, stable mood. Many people buy expensive phototherapy lights for their workplace to combat S.A.D., and in your FIR sauna you have that therapy at the same time as your sauna conditioning. Color light therapy balances the elements of the universe and, in various modalities, has been used by Indian Ayurvedics, Egyptians and Greeks, and traditional Chinese medicine. It decreases inflammation and pain and accelerates wound healing and after-surgery recovery. • Red: Promotes cellular growth and circulation, very helpful for lymphatic movement, colds, arthritis, anemia, liver problems, low energy, or pneumonia. It stimulates the adrenal glands and improves strength, stimulates hemoglobin production (helpful for anemics), and activates hearing, taste, smell, and metabolism. • Orange: Frees the mind, combines physical energy with mental wisdom. 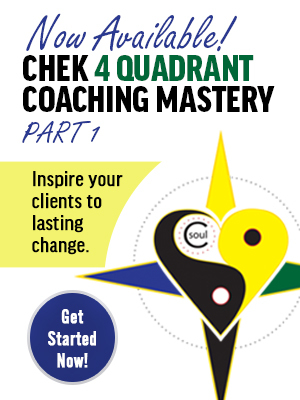 Cheering, warm, non-constricting, helps us embrace and assimilate new ideas. 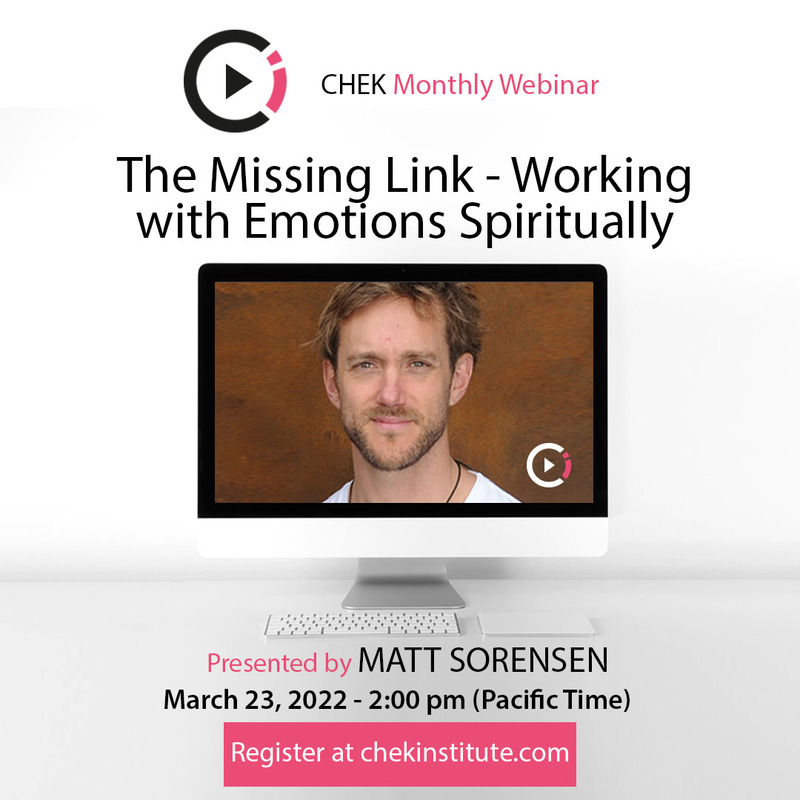 An emotional stimulant, helps us lose inhibitions, bringing joy and zest for life. Helps repair kidneys, cough, seizure disorders, cramps, and sinus infections. • Yellow: Encourages mental clarity, nervous system, and digestive tract. It heals pores and scar tissue. Stimulates inspiration and is used to treat gas, diabetes, eczema, and constipation. • Green: The universal healing color, relaxes thoughts and muscles and nerves. Encourages peace and harmony, lowering blood pressure and soothing the autonomic nervous system and helping heal heart problems, ulcers, cancer, headaches, and flu. • Blue: Mentally relaxing, helpful for sleep problems, communication and speech problems. Reduces nervous problems and increases feelings of being positive and well. • Violet: Heals diseases of the scalp, sciatica, tumors, meningitis, cramps, concussion. Nourishes brain cells, purifies thoughts and feelings and encourages inspiration and spirituality. Helps us tap our own wisdom and inner strength, artistic talent and creativity. Da Vinci once said, you can increase power of meditation tenfold by meditating under violet rays, such as in stained glass church windows. Detoxify or Die, by Sherry A. Rogers, M.D. And now, myself! I’m Paul Chek.